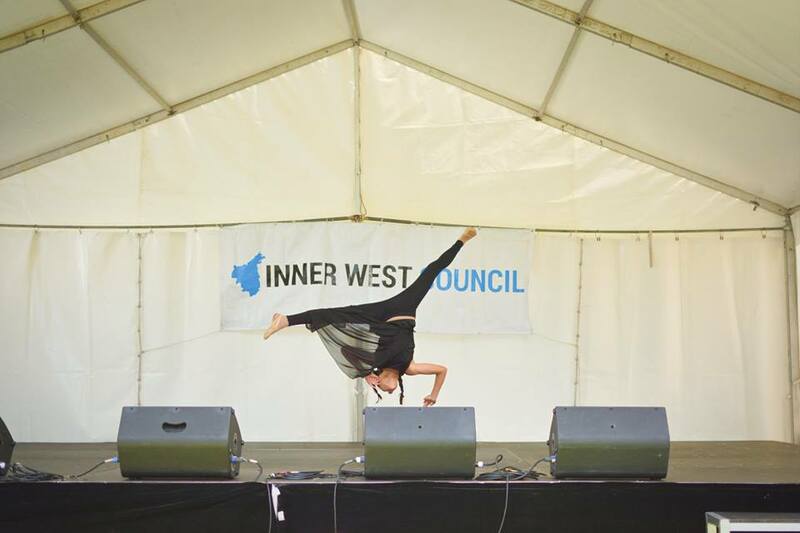 Term 2 of dancing in North Parramatta will start from Monday, 29th April, as follows. 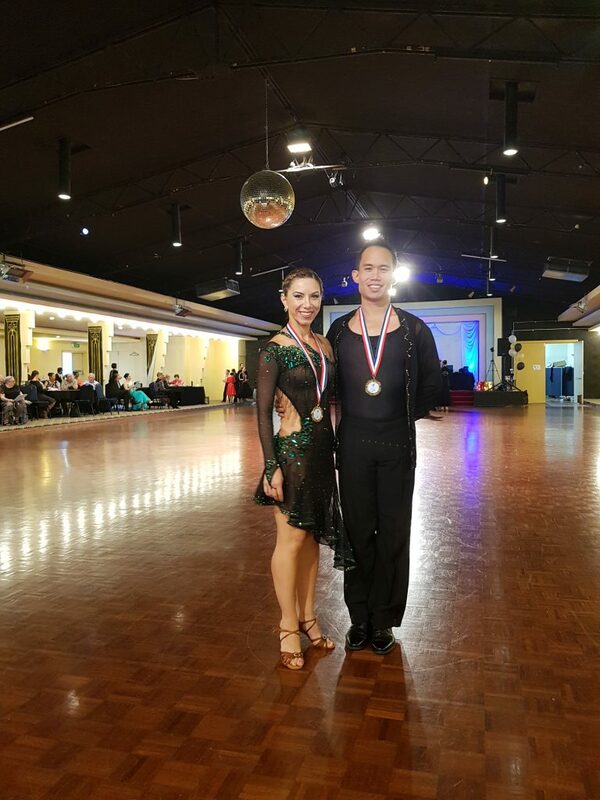 Cristina and Rey took the gold medal in a Latin Dance Competition in Adelaide on 17th March! Our Ballroom/Latin Dancers made sure they left with a few trophies and gold medals from the SATD March Titles on the 10th March! Congratulations to Kseniya, Daniel, Anna, Alex, Alin, Cristina and Rey! 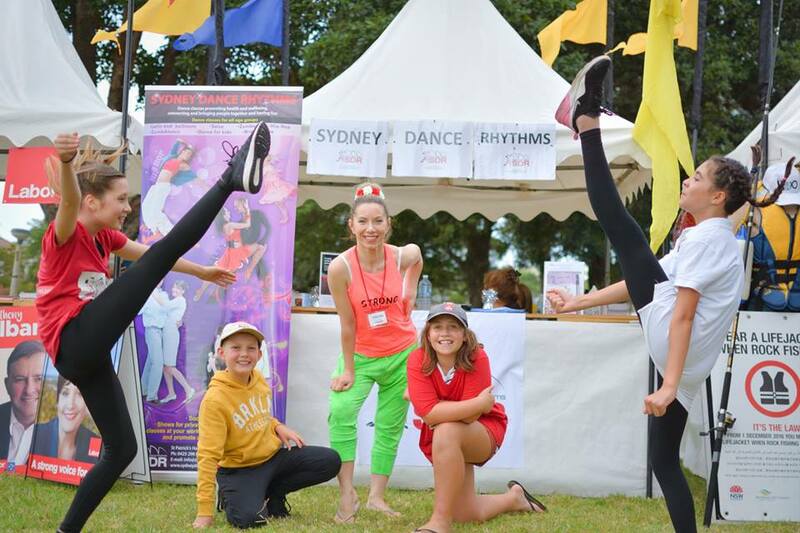 Sydney Dance Rhythms enjoyed a beautiful sunny day on the Dance Stage in the middle of Petersham on 10th March. 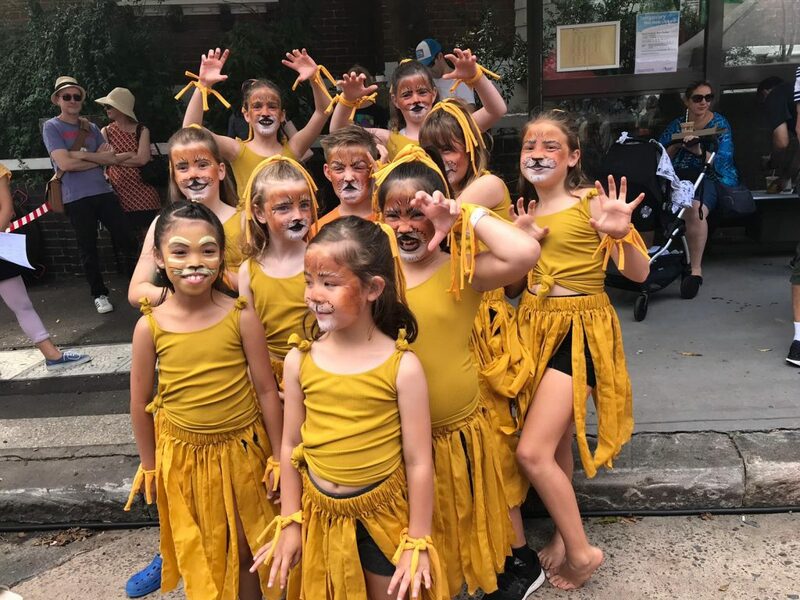 The children entertained the crowd with a piece from Lion King, "The Circle of Life", Ballet, Hip Hop, Contemporary dance performances. 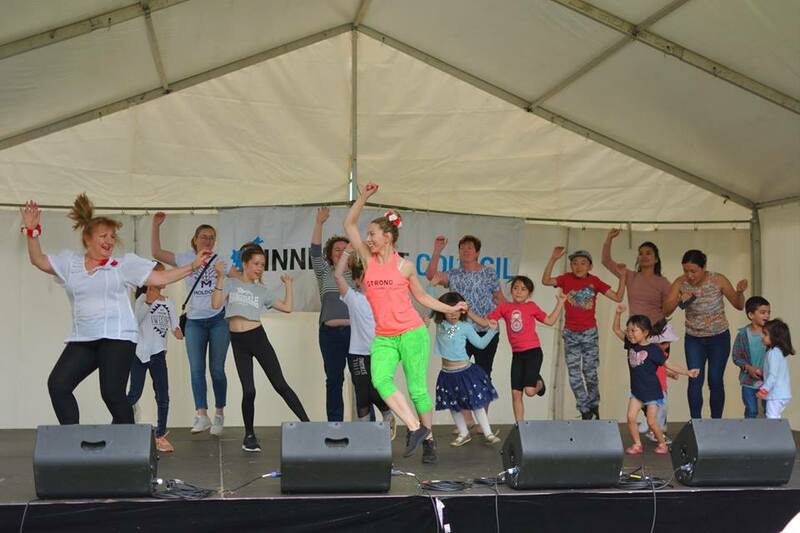 And, as always, we gave the crowd a chance to join us for some Zumba to exciting Latin rhythms! 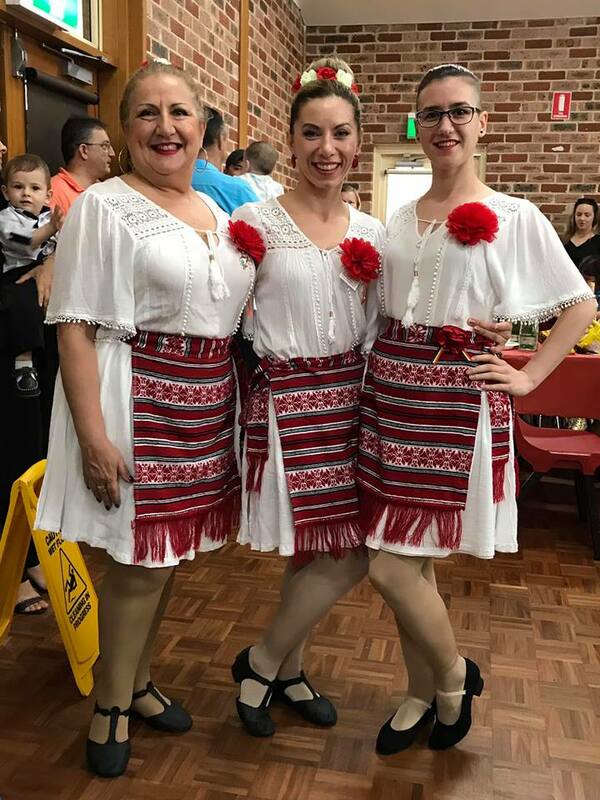 A few ladies from our SDR Romanian Folk Dance Ensemble supported the Romanian Community in Sydney in a celebration of the International Women's Day on 9th March. 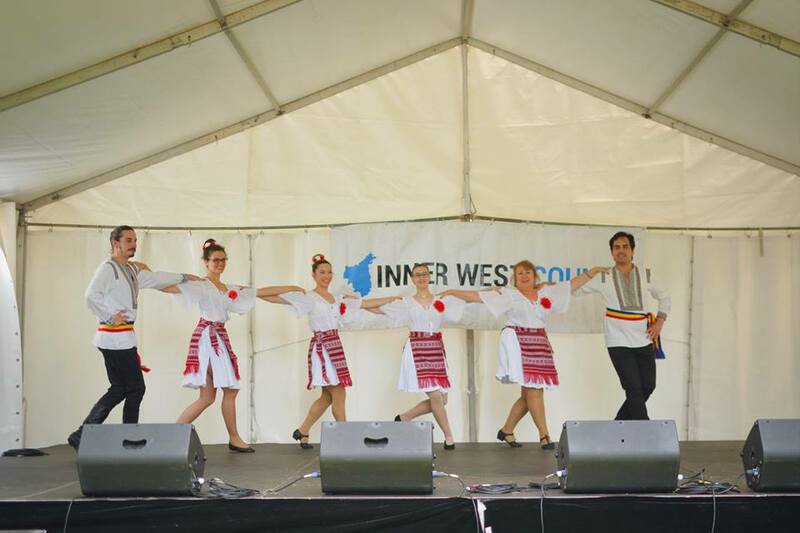 Sydney Dance Rhythms saw their younger and adult students on stage performing different dances from Hip Hop, Ballroom and Romanian Folk Dances in Ashfiel Park for the Carnival of Cultures, an event organised by the Inner West Council. Congratulations everyone! You all made us proud again! 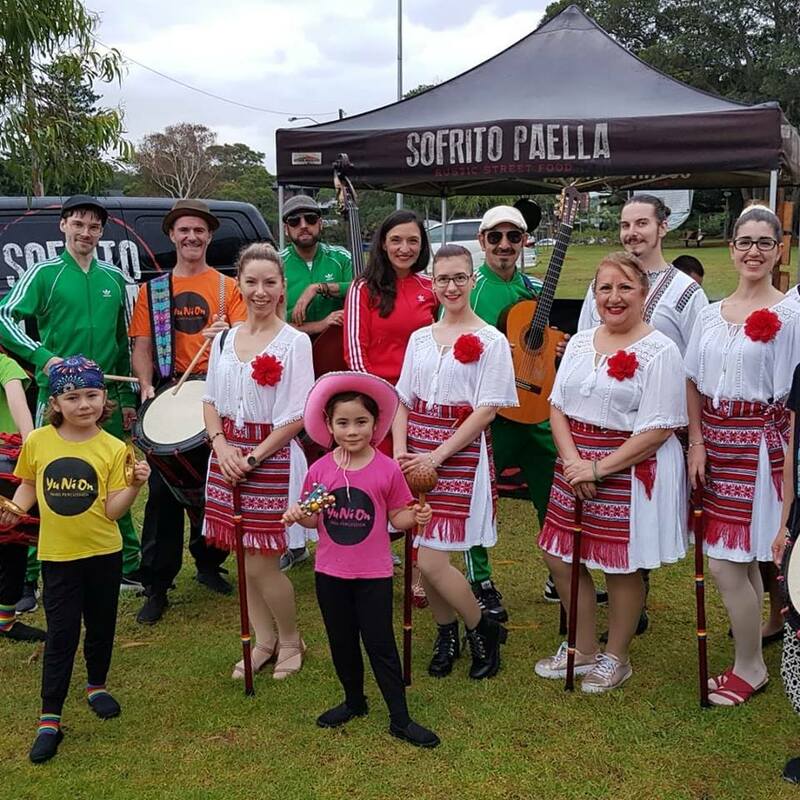 On Friday morning, 22nd February, our #Romanian #Folkdance troupe with entourage performed highlights from the Calusul on Sunrise, Channel 7 in preparation for the Carnival of Cultures. 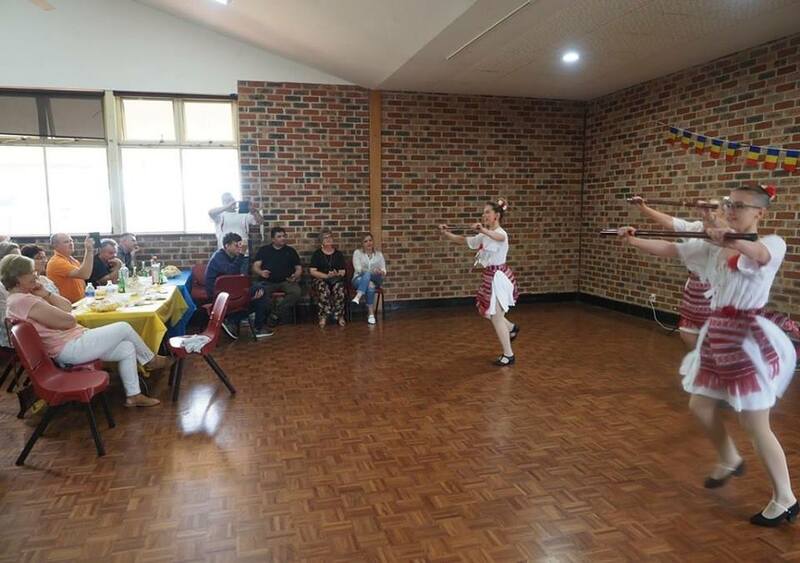 Sydney Dance Rhythms will deliver Salsa Dance Sessions on a few days in February to different Senior Community Centres belonging to the Bayside Council. The classes will be delivered to both mobile and less mobile seniors. 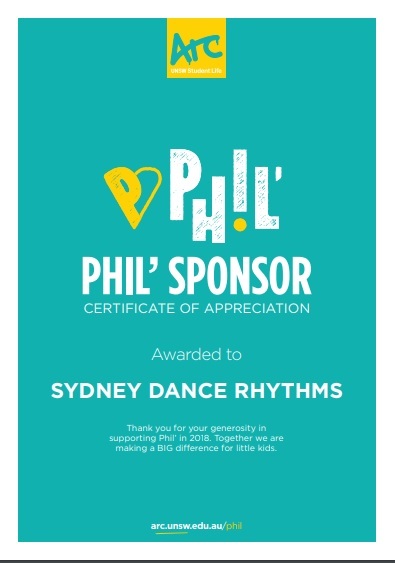 Thank-you so much for supporting Phil' in 2018, the dance class you offered as part of our 24-hour Fun-A-Thon was a top favourite amongst our students! We loved this class so much we would love to ask you to come back to our campus to run another class! On the 30th of January we will be hosting 120 new students on campus to experience college and UNSW life. We are looking to give these students a sneak peak into all of the things Arc offers to enhance student life and we think a dance class is the perfect crossover experience of our Fun-A-Thon challenges. 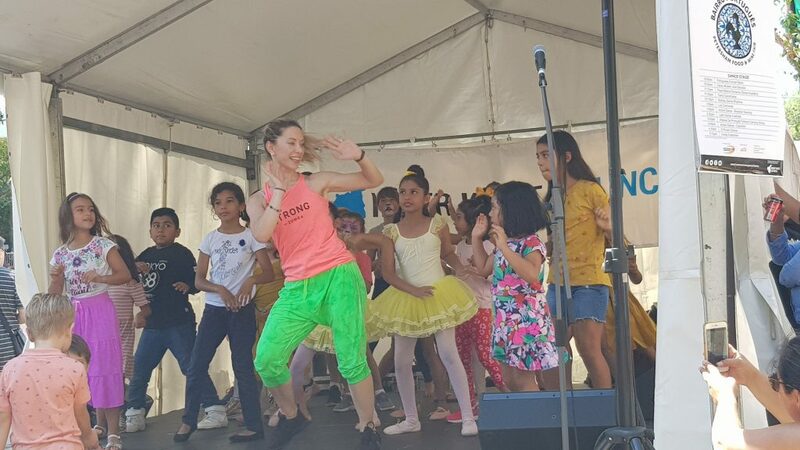 Sydney Dance Rhythms have been engaged in delivering Street Latin and Hip Hop Dance Classes to SP Jain School of Global Management's students in Sydney. We have managed to help the students get their physical workout through dancing for more than a year. Cristina introduced Street Latin Dancing to a wide group of lecturers on her visit to Jimei University in Xiamen, China in December 2018. SDR supporting the Phil' 24 Hour Fun-A-Thon | Do Good, Phil' Good! Cristina, held a 45 minute Zumba session to help this cause. All the money raised went to the Sydney Children's Hospital to fund the Child Life and Music Therapy Program. 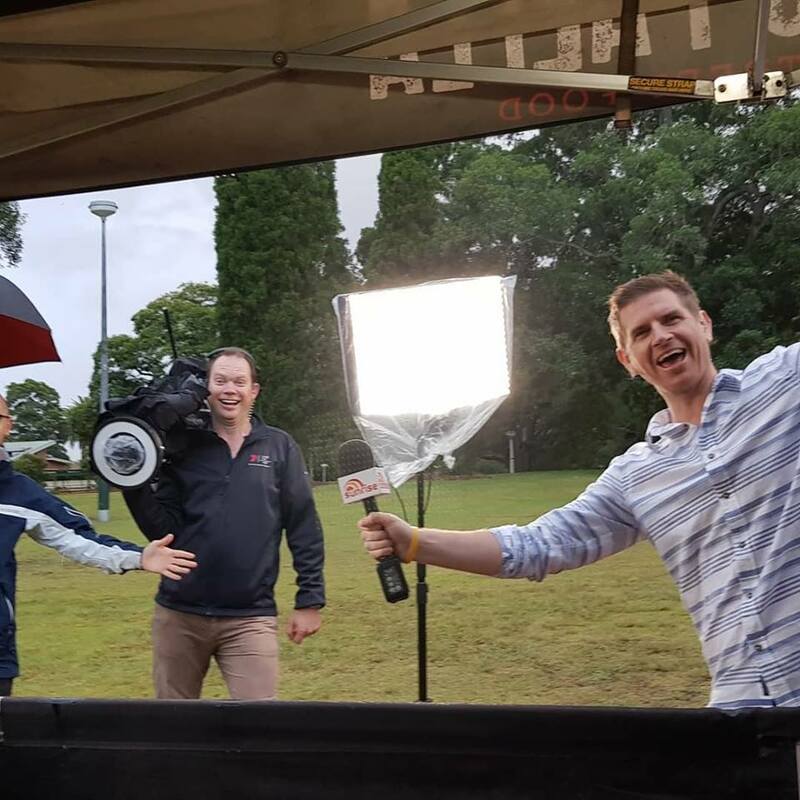 "From all of us at Phil’, we’d like to offer you our deepest thank you for your support in donating your time and supporting our efforts in raising money for the Child Life and Music Therapy team at the Sydney Children’s Hospital. 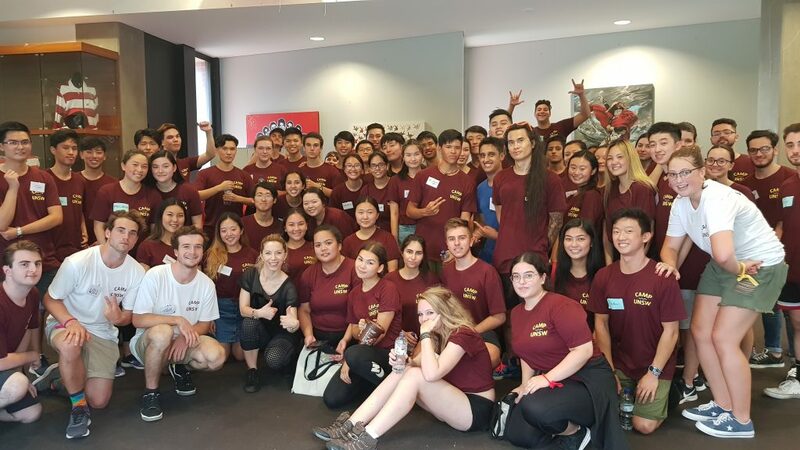 Due to the tireless work of the student volunteers, the efforts of the Fun-A-Thon participants and the support of donors and staff such as yourself, Phil’ managed to raise over $162,000 in 2018 for a total of over $272,000 since our inception in 2016. " Private and Wedding Dance Lessons are also available at our partnering gym, EvoFit Functional Training in North Rocks. Bookings are essential! 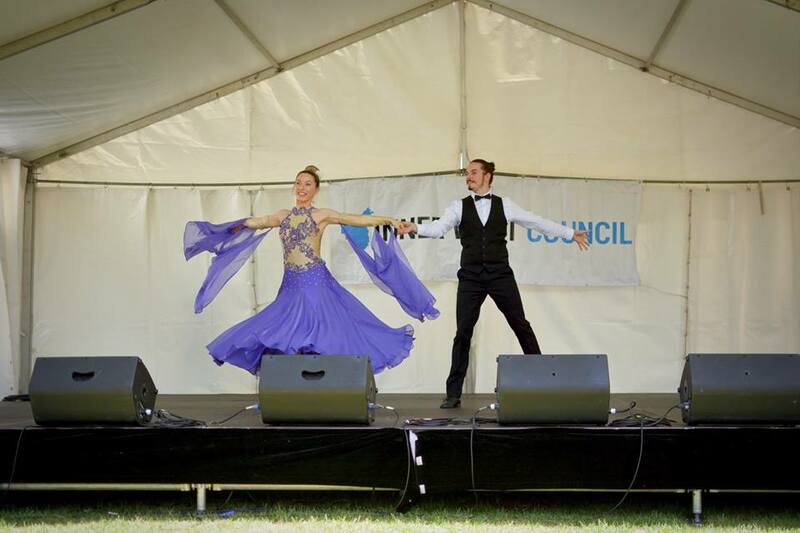 All Private and Wedding Dance Lessons are available during the school holidays. 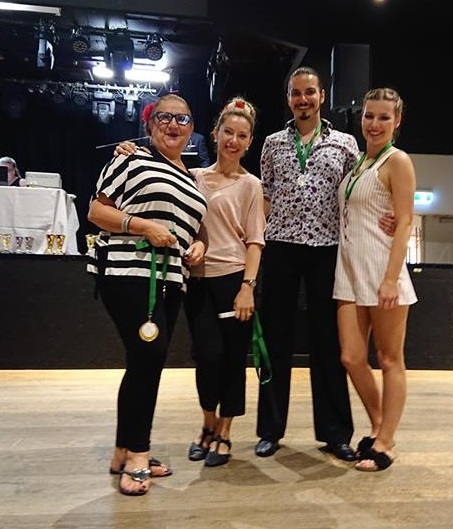 We are very proud of our adult dance students who collected quite a few gold, silver and bronze medals in Ballroom, Latin, and Street Latin in the Ballroom Dance Competition in November 2018. 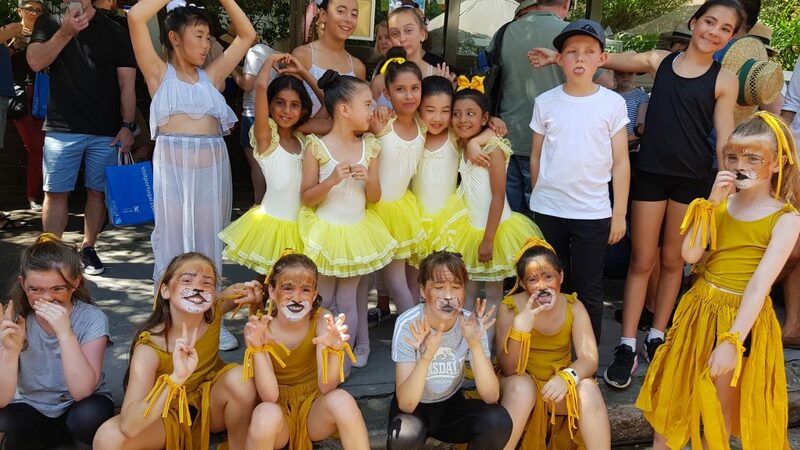 Our Romanian Dance Troupe made a very good apearance during the Team Compeittion, and they stood out with their outstanding Romanian Dance Performance, managing to win first place. 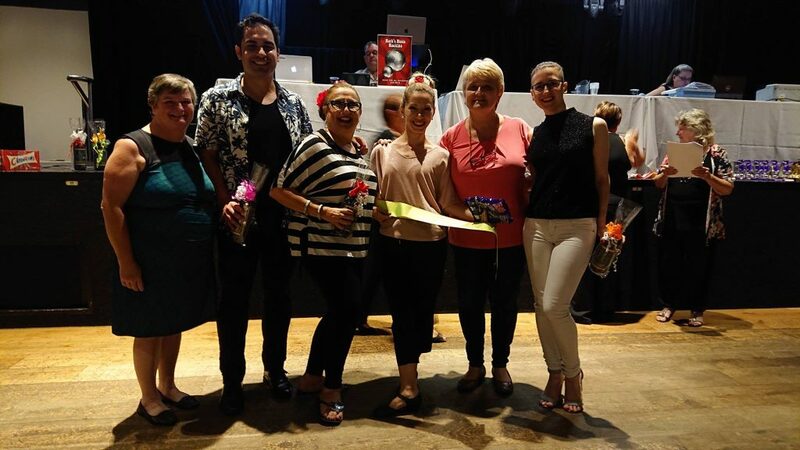 Sydney Dance Rhythms collected a few more 1st place trophies on 30th September at the Australasian Ballroom Dance Championship with Street Latin (Mambo, Argentine Tango and Salsa), Ballroom Latin (Samba and Rumba) in different sections. This was also the first appearance on the competing floor for Kseniya, who was very brave to compete after only 2 weeks of training! Great effort and congratulations to all! 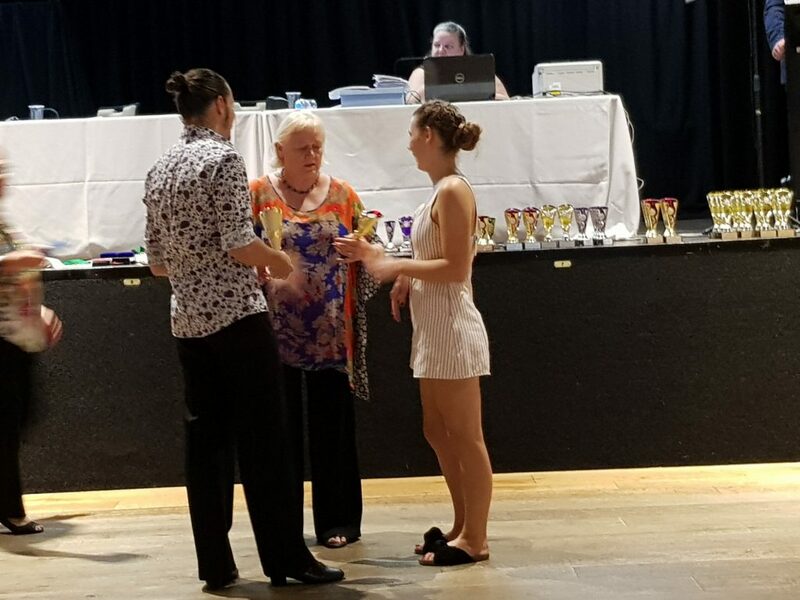 We are very proud of Daniel Rusin, our adult dance student who got 2 gold and one bronze medals in his first Ballroom Dance Competition he competed in on the 9th September. 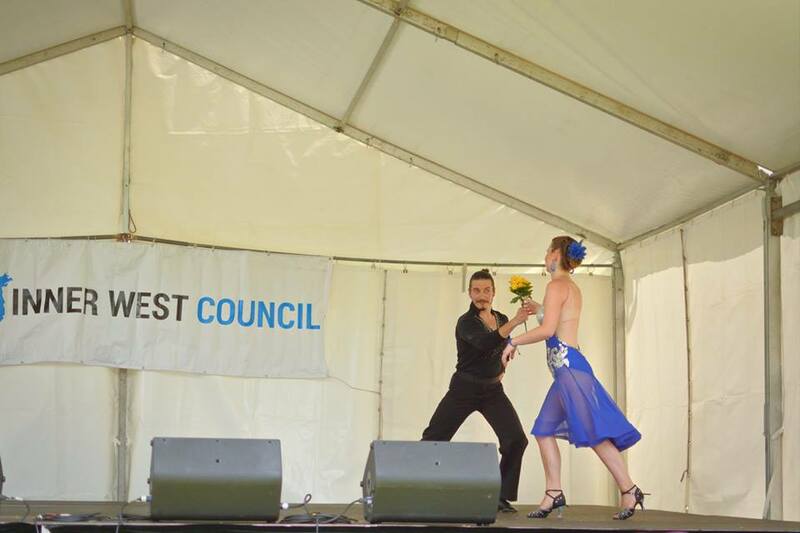 Daniel has been training with Cristina and Rey in Ballroom Standard and Ballroom Latin since the beginning of the year. 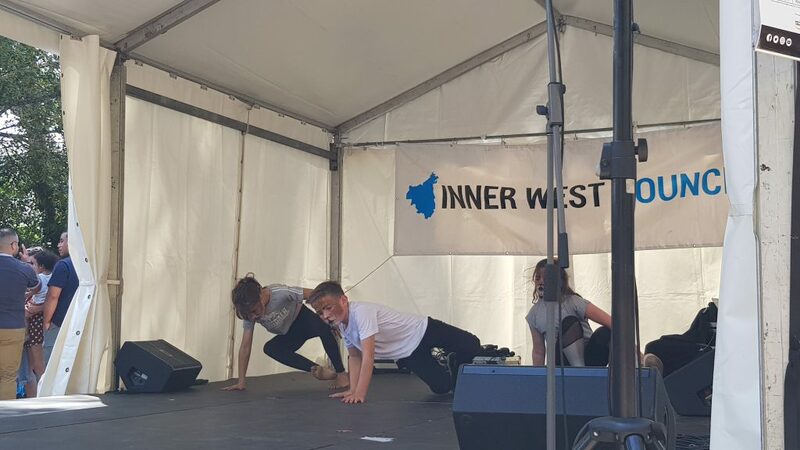 Daniel is also a very passionate, determined and motivated dancer: he attends all the Adults Group Dance Classes: Latin and Salsa, Zumba, Body Conditioning, Romanian Dancing. Congratulations Daniel and to many more medals!